Worked through 255#. 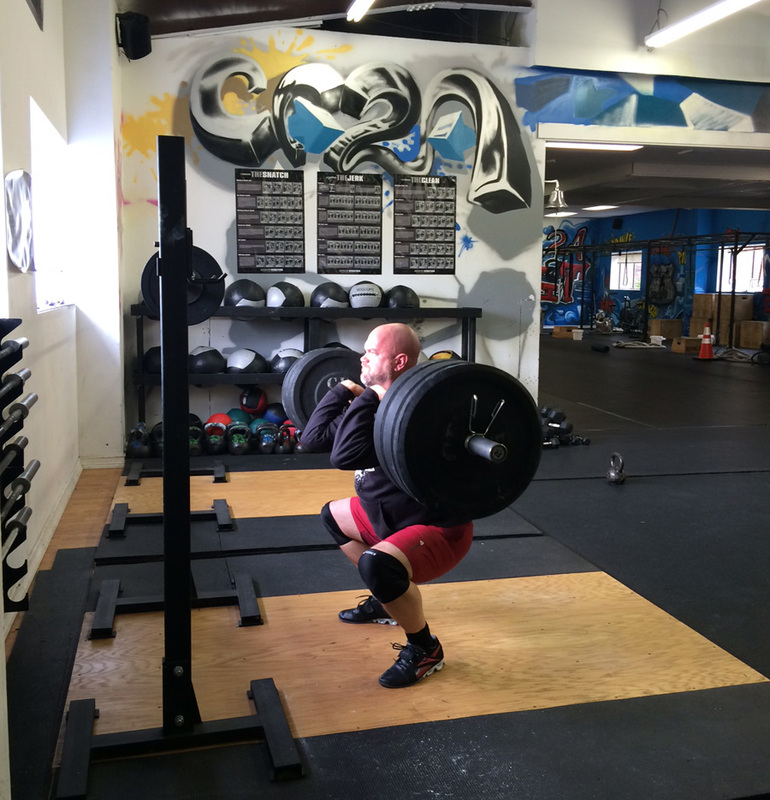 Tried for a PR @ 275# repeatedly, but I dropped the bar coming out of the bottom each time. Soon. Finished the last knee up just as time ran out. C&J was a light 85#, but I got lots of good shoulder to overhead work at that weight.